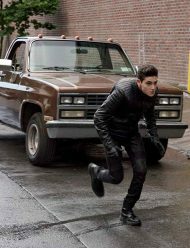 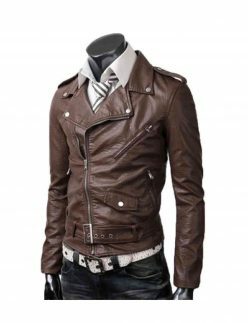 Hard biking individuals always wants those attires in which their personality could enthrall with the riveting perfection of robust style. 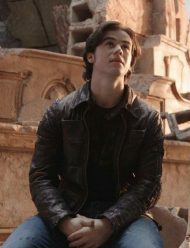 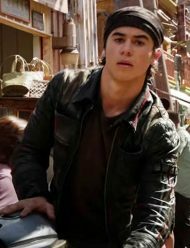 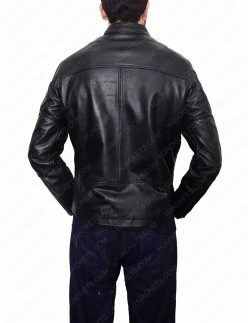 As they always wants to get outfitted in an exquisite manner in which they and their favorite rides could imitate the perfect stagnant style which could dominate everyone on the tough roads. 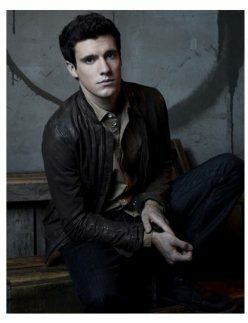 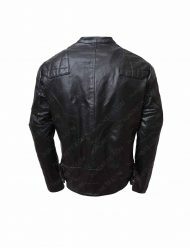 So keeping on that, we have comprised a detailed answer for them in our exclusive collection. 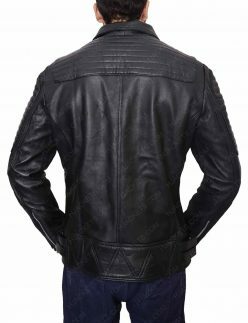 Making their robust and vogue attiring wishes come true, we proudly presents the unique collection of Biker styled apparels that are precisely made with cognate designing and artistic fabrication to give all the riding aficionados a riveting diligent look on the roads to which they curiously inspire for. 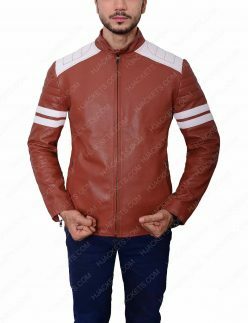 As the apparels enlisted in this collection are flawlessly made with modern vogue designs and stagnant fashioning that speaks volume for its class artistry. 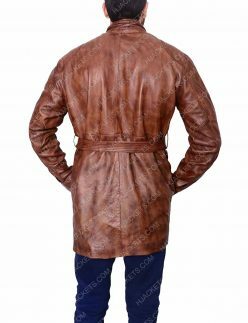 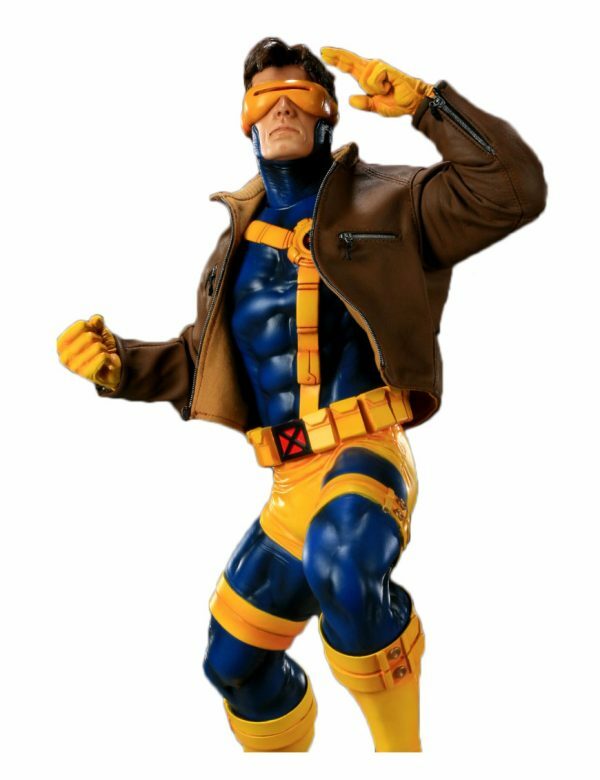 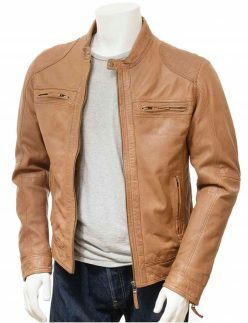 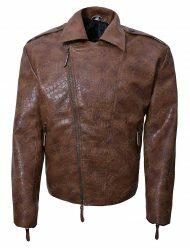 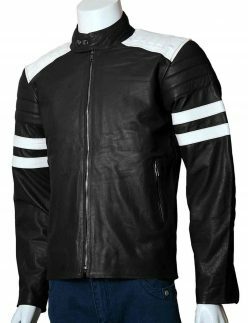 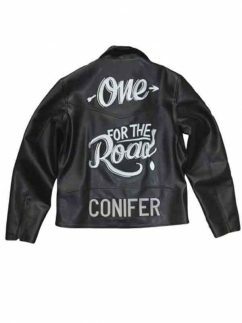 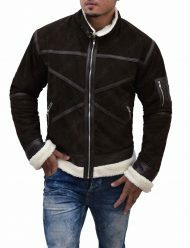 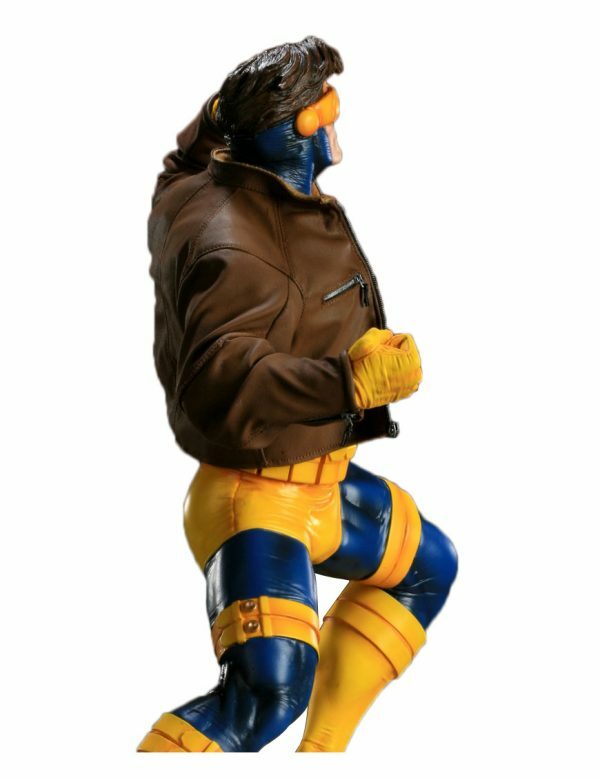 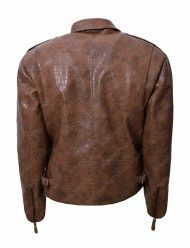 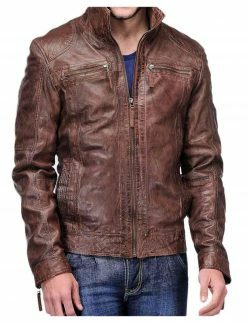 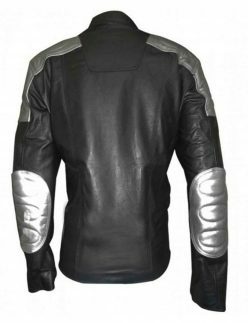 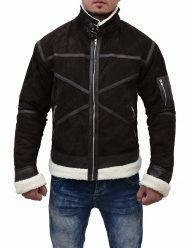 All the comprised attires in this collection are made with top quality leather material to give the garbs extravagant meticulous looks, so that you can imitate your appeal in a right prolific style on the roads and can attain eye grabbing attention of all. 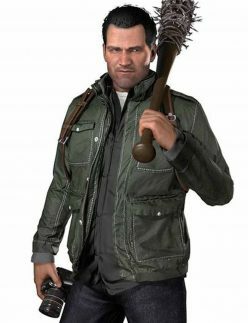 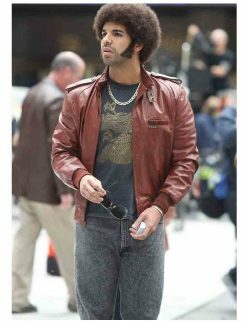 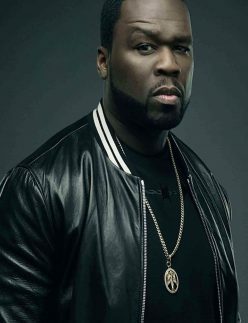 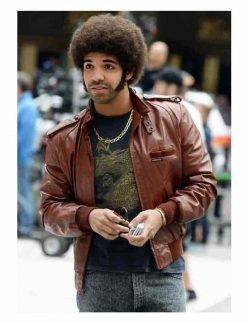 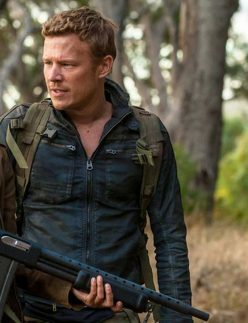 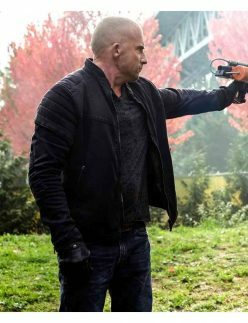 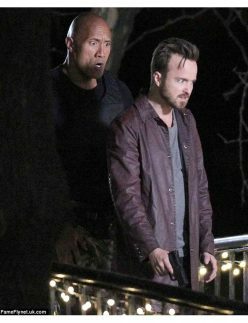 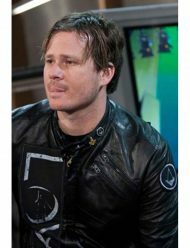 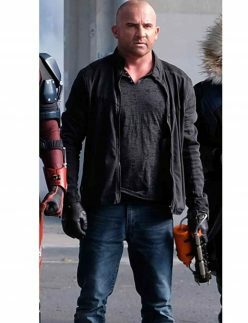 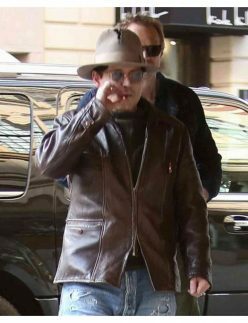 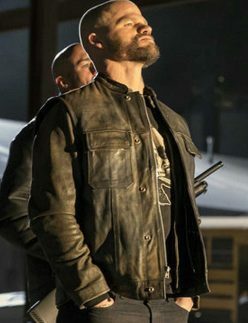 While confining some of the best celebrity outwears like Aaron Paul, Bruce Willis and Mike Fallon too makes this compilation highly stunning as they all are fabricated in a same dominant flair. 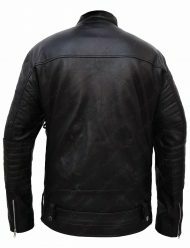 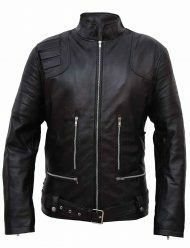 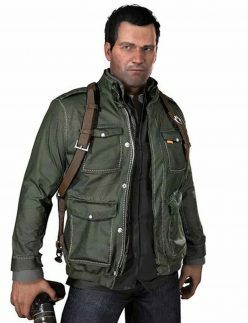 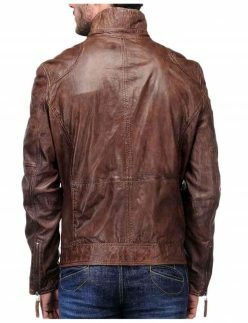 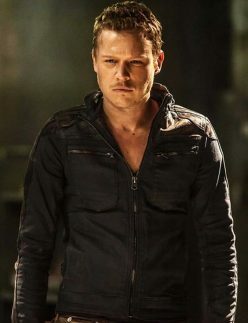 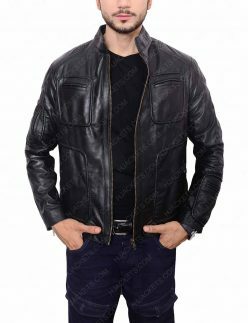 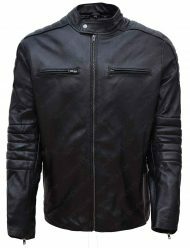 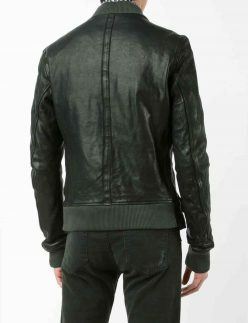 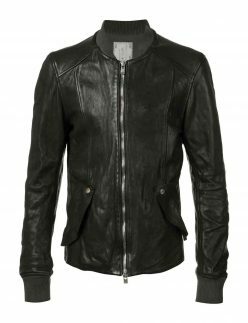 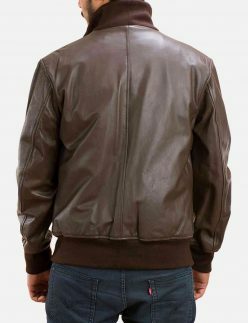 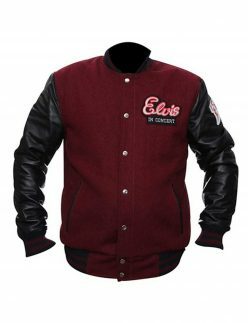 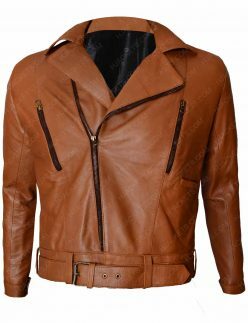 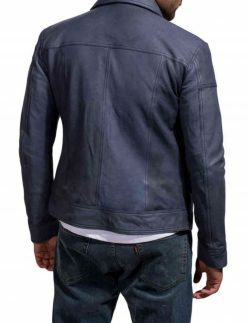 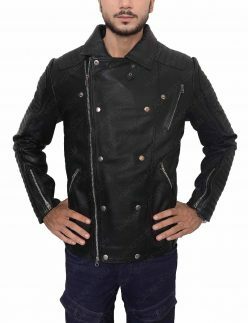 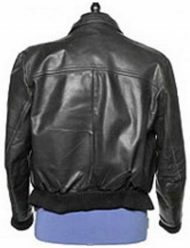 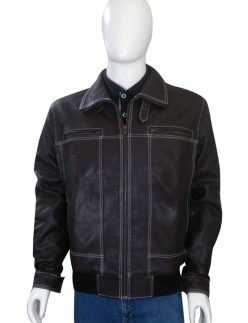 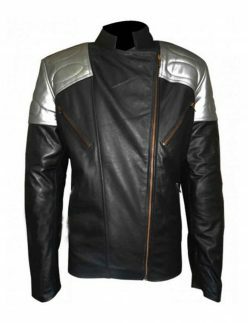 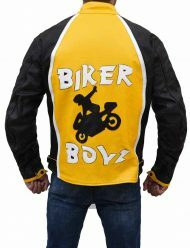 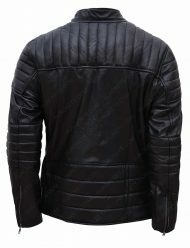 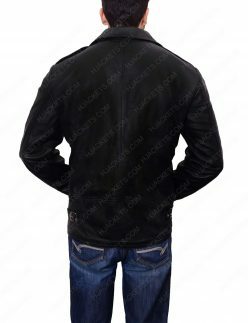 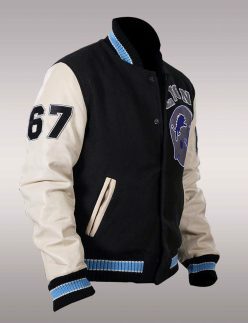 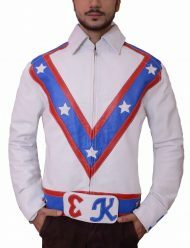 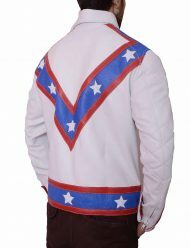 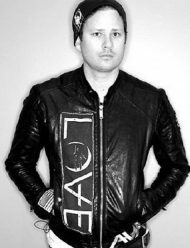 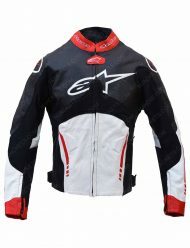 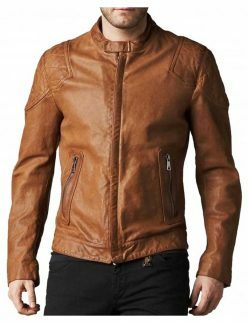 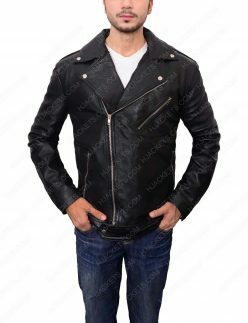 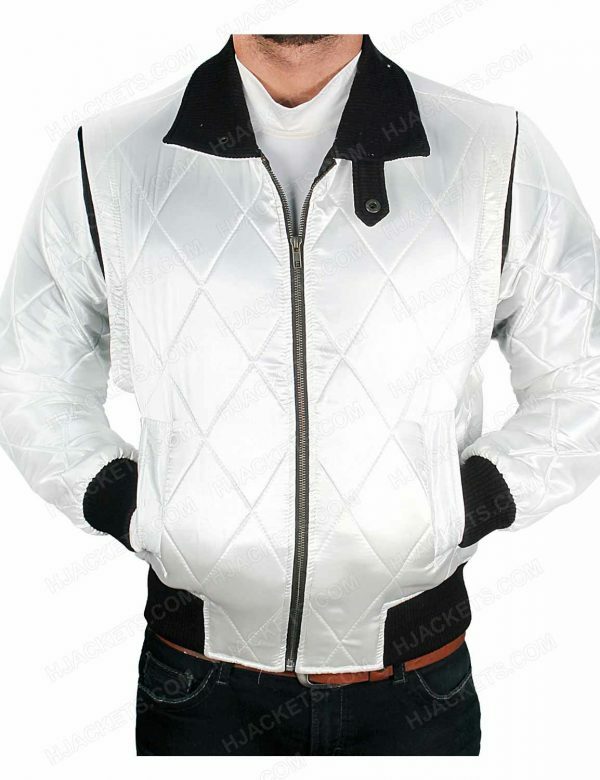 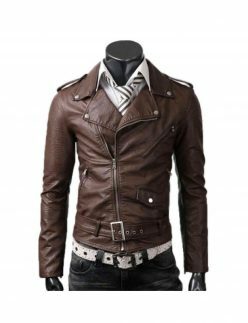 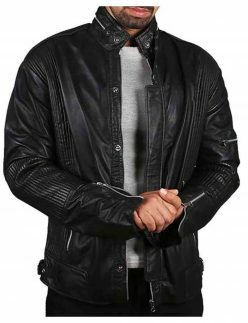 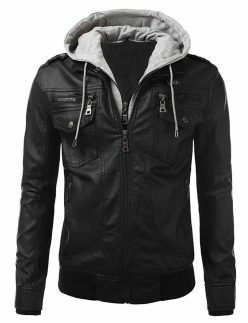 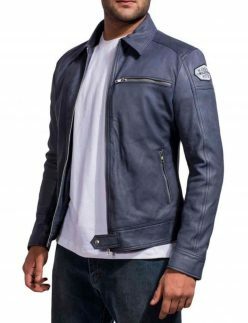 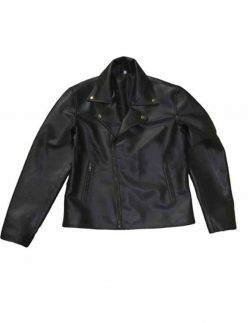 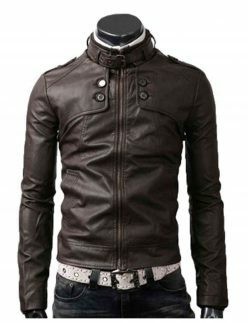 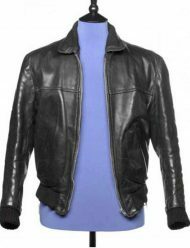 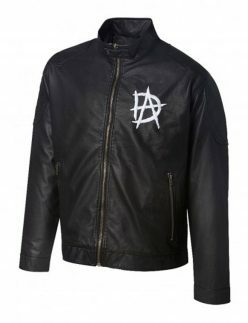 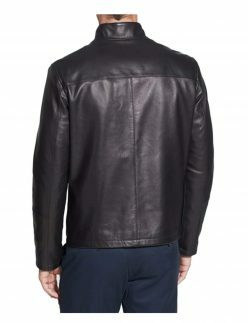 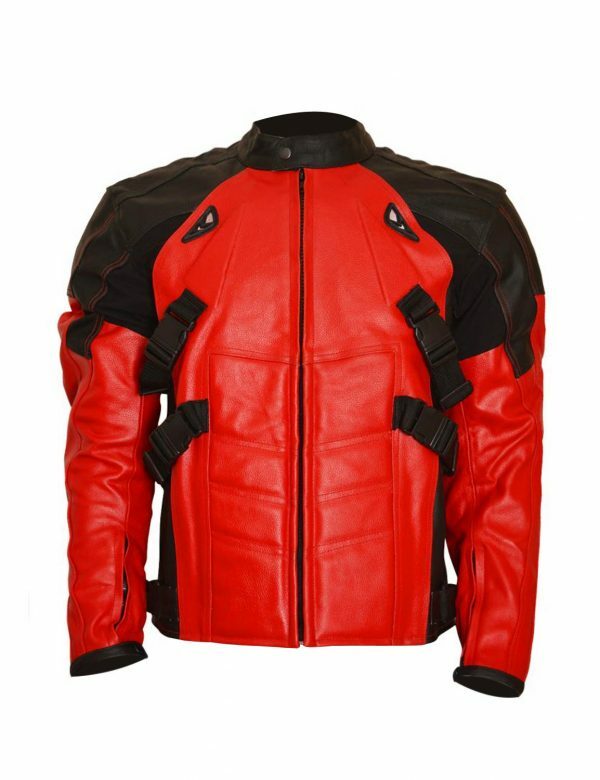 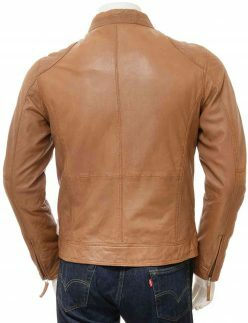 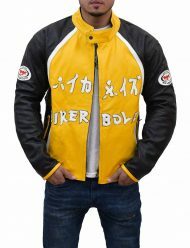 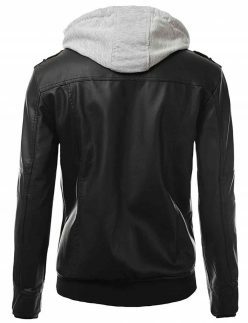 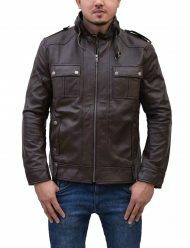 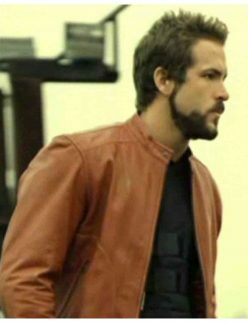 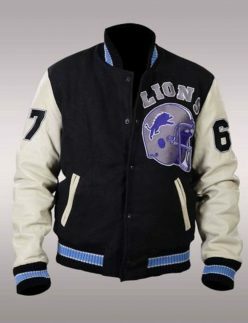 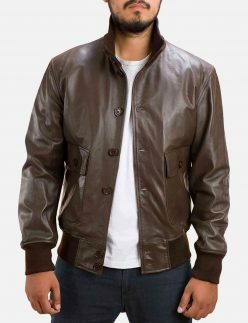 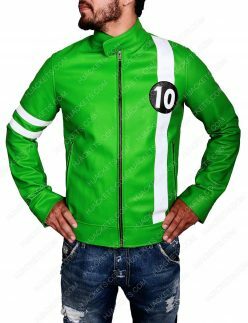 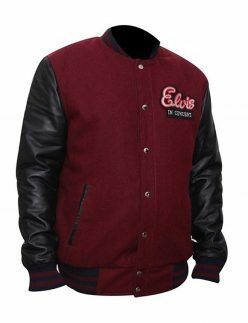 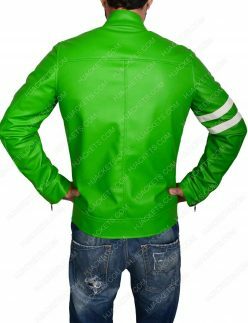 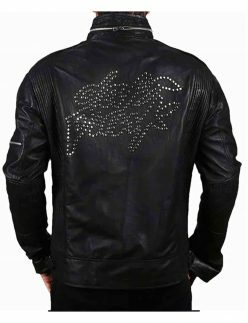 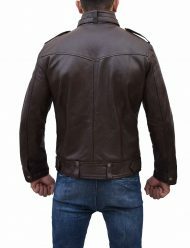 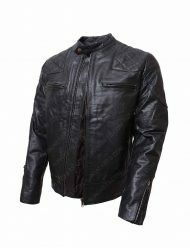 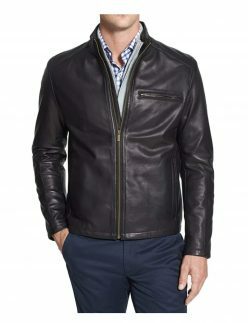 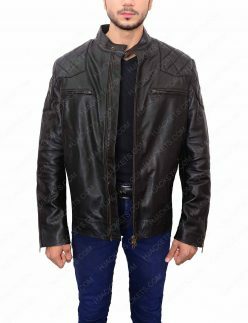 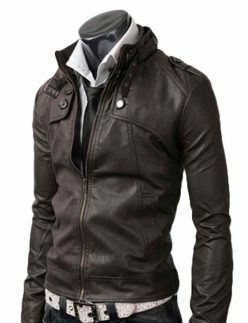 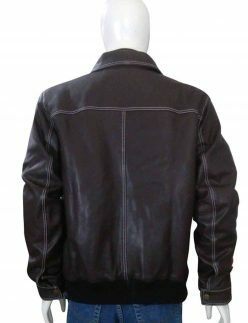 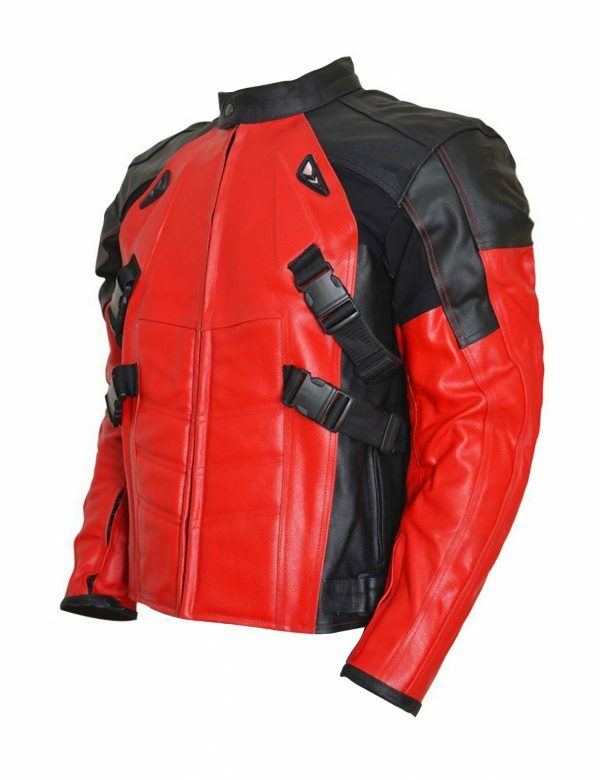 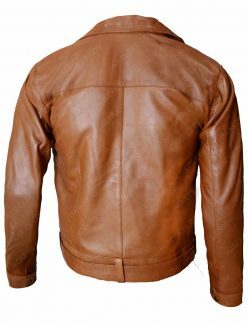 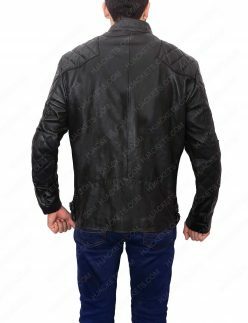 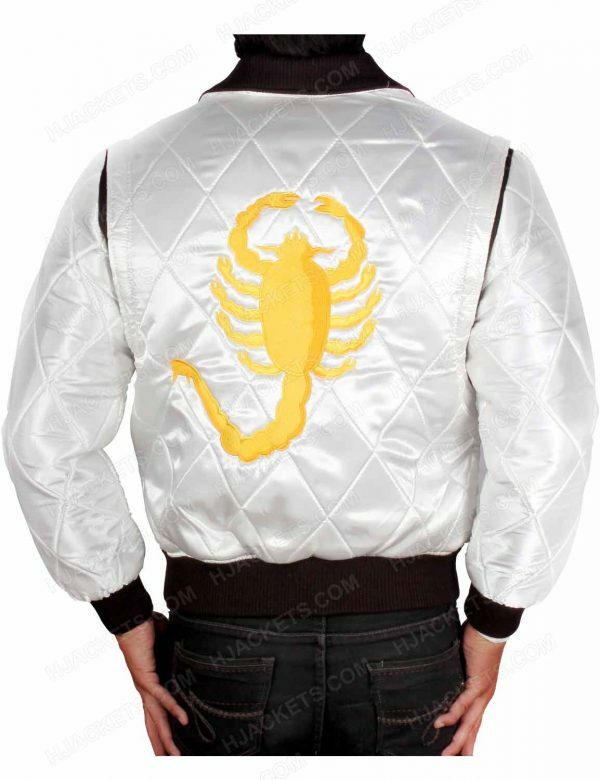 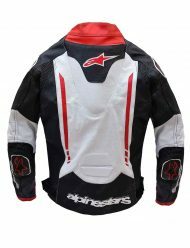 So it’s a comprehensive and foremost compendium of bold apparels that are fashioned with high class artistry and quality to give all the rough and tough biking individuals a perfect ledge to attire their favorite aspired solid outfits to gimmick immaculate personalization among others and have enticing meticulous appeal with which they can enthrall adequately.